We specialize in caring for even the youngest patients. 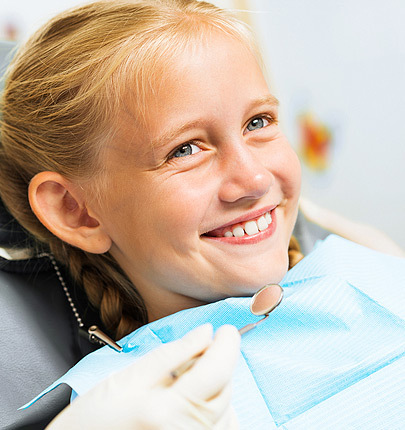 At DentistArt, our pediatric specialists manage a range of dental problems that can arise during childhood. We employ a variety of techniques to care for infants, children and teens, ensuring that we are sensitive to their needs while overseeing their dental health. Ask us about making an appointment with one of our pediatric dental specialists. At DentistArt, we recommend making your first appointment shortly after your child’s first tooth erupts and no later than the first birthday.